You can be a better cook. My followers get access to special tips and new recipes every month. Thank you for sharing your email! GET INSTANT ACCESS TO EXCLUSIVE RECIPES ONLY AVAILABLE TO FOLLOWERS! I am completely passionate about creating beautiful food and nourishing those I love. I explore all kinds of food, using unique blends of flavors and textures, and using all of my senses to make every recipe unforgettable. 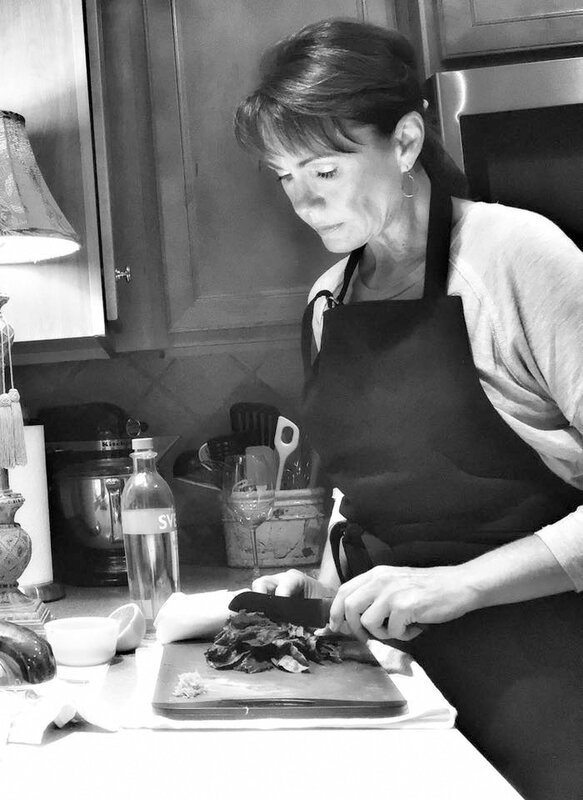 ​If you want to learn more about how I can help you become a better cook, I hope you'll join my list of followers. Please, share your email and you will have INSTANT access to 4 exclusive meal plans with step by step instructions and detailed ingredient lists. -- That's right, the main course and 2 side dishes -- FOUR of THEM just for signing up! Plus, every month, (yes, I don't overload your inbox! ), I send out detailed emails with my special tips, featured recipes, anecdotal stories, and lots of resources. So you can experience advice that will make a real difference for you in the kitchen. If you want to just browse, I hope you find something that makes you more excited about cooking. And that you will revisit my site often.